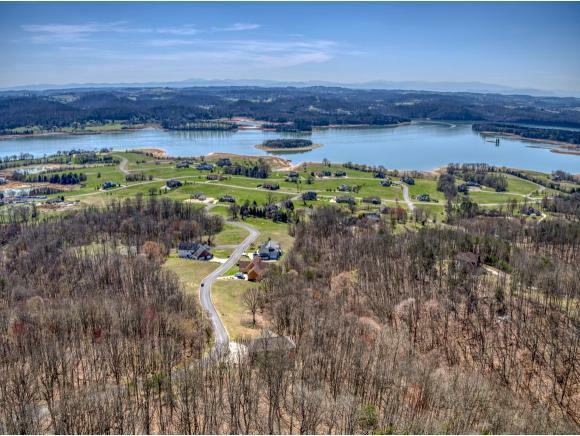 This STUNNING 3BR/3BA home provides for gracious living in Legacy Bay, a premier waterfront subdivision on Cherokee Lake, amenities include clubhouse with a workout room, swimming pool that is being extended, tennis and walking trails in this gated community. 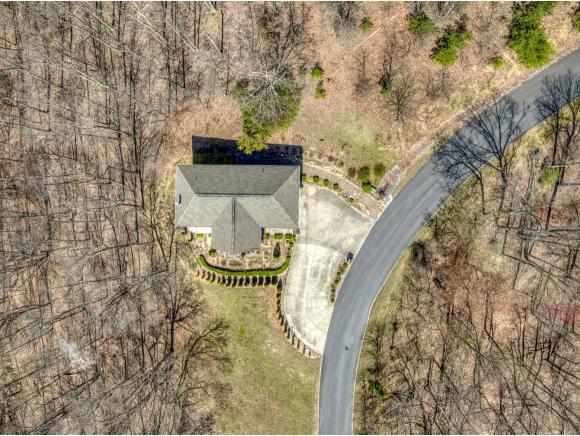 This home features a reverse vacation floor plan, so that main living and master suite are on the upper floor, allowing you to be surrounded by spectacular views in the areas youll spend the most time. Other features of the home include: elevator, zoned HVAC, water filtration system, heated/cooled garage, designated laundry area with TONS of built in storage. 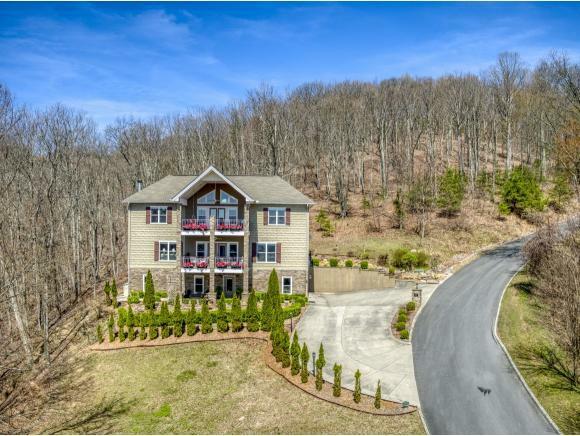 Each floor has a front deck, perfect for entertaining guests or relaxing with morning coffee while overlooking gorgeous views of the lake and mountains!